I borrowed this blog’s title from a newspaper story I read recently with the headline “A more equal dollar now”. So, what is a dollar equal to now? To rupee, pound or euro? Well none of these. USA has made quite a few changes in their currency bills over the years to stay ahead of counterfeiters. This April 2016, after 10 months of heated debates, Treasury Secretary, Jacob J Lew announced the changes in $20 bill. There would be changes in $5 & $10 bills subsequently. 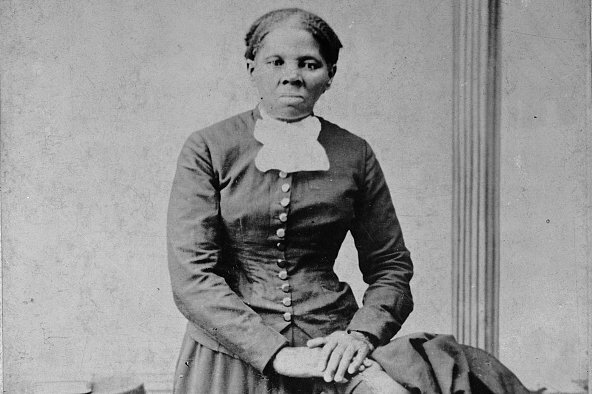 The $20 bill will have the image of Harriet Tubman, an African American woman who was born a slave and eventually helped hundreds of slaves escape chains using the Underground Railroad. Equality here symbolizes women like Tubman as well as leaders of suffrage movement like Lucretia Mott & Sojouner Truth who are getting represented on currencies and replacing traditional faces of men like those of President Andrew Jackson, who has of late found disfavor amongst Americans due to his role in the 1830 Act on Removal of Indians (Native Americans). While USA has a brief history of women on its currency and India has none on a bill, (we do however have image of Indira Gandhi, our fourth Prime Minister on coins), there are quite a few nations across the globe that have been printing women’s faces on their currency bills. The first country that comes into mind is interestingly Syria which as a nation has an image of being completely warn torn and struggling against a violent militant group, ISIS. They have Queen Zenobia, known for fighting against Roman colonisers in the 2nd century AD, on their 500 pound note. Philippines in 2009 added the image of their erstwhile first female president, Corazon Aquino, in their 500 peso note. In Turkey the 50-lira note features the image of women’s rights activist Fatima Aliye. Mexico features the image of its prominent artist Frida Kahlo. The image is from her famous self-portrait made in 1940. Argentina, South Korea, New Zealand, Israel, Sweden, Australia, England are some other countries that have images of women on their currency bills. So is there need for Gender Equality in currencies as well? And why not? If we delve into our own country’s history we have many women who have played important roles in every sphere of life. Each of them deserves a stamp and an image on the currency bills. Since the currency denominations are very few, we could add some women in the list which technically has just Mahatma Gandhi as the only image of a person on our currency bills, since independence. It’s time we recognized Sarojini Naidu, Annie Besant or even Rani Laxmibai and gave them their due spots in our currency.